Earlier this week I went to an Aspen Clean event at Whole Foods Park Royal. 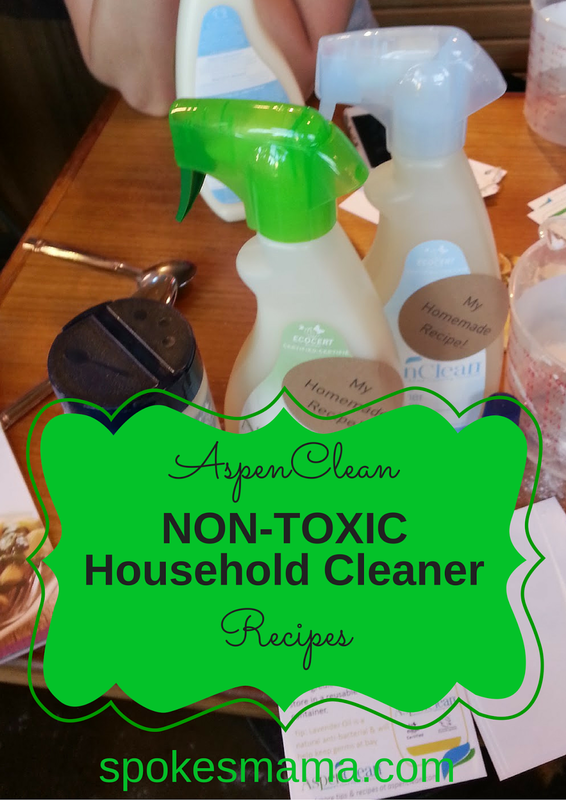 Besides talking a little about their products & home cleaning services, Aspen Clean provided us with recipes & materials to make our own non-toxic household cleaners. I had a lot of fun (& made quite a mess, I have to admit) & learned a few things. I really like that Aspen Clean is dedicated to making quality non-toxic household cleaning products & protecting not just their clients, but their staff too, who use them when cleaning homes. 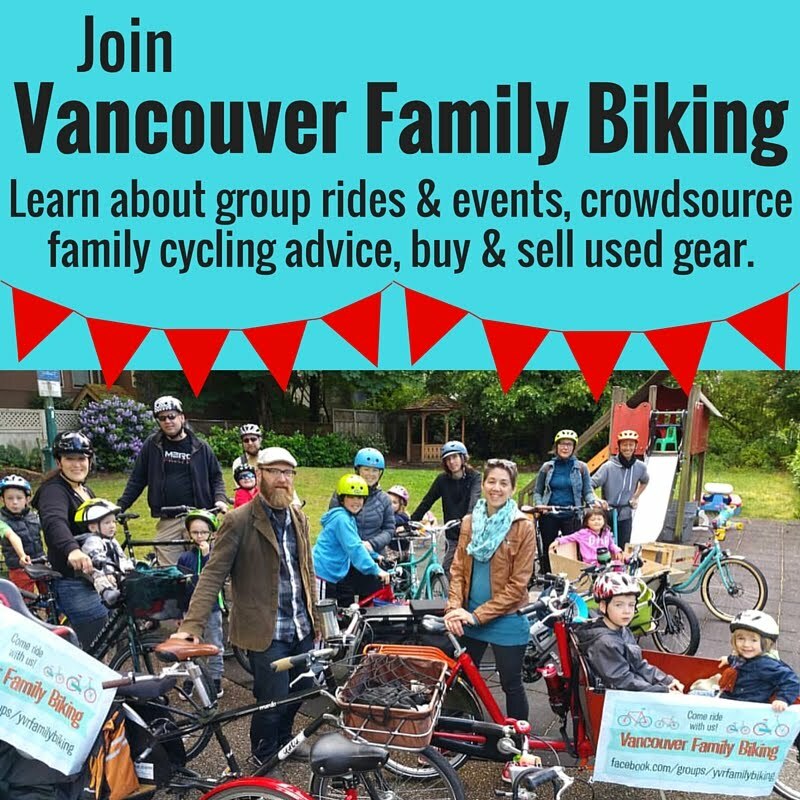 I like that they're a local family-run business too. Best of all, I love that they're mostly interested in spreading the word on how to avoid toxic chemical exposure in cleaning products, not just making money. These cleaning products are safe for you & your family, plus they're inexpensive, made from common household ingredients. In fact, Sprout got a hold of the glass cleaner I made & sprayed it into his mouth. I wasn't particularly worried, as the ingredients are all edible. He wasn't too impressed with the taste, happily, so I hope he won't do that again. Mix ingredients together in a reusable spray bottle. I tried out the all-purpose cleaner on a grimy stovetop & it did a pretty good job cutting the grease. The window cleaner worked well to get breakfast residue off our glass kitchen table too. One caveat with the glass cleaner is that it doesn't evaporate quickly like the ammonia-based ones, so you need to wipe it afterward with a dry cloth to get it streak-free. Slightly more labour-intensive, but I'll take it, considering the stuff is literally safe enough to drink. What did you think of these when you tried them? Did they work effectively for you? Please let me know in the comments below! Disclaimer: this was not a sponsored post, however, I did get a nice gift bag of samples from Aspen Clean at the blogger event. I would also love to try the glass cleaner. I love the smell of i try to purchase items that have it. This company sounds wonderful..
Nice post and blog. Thanks for providing such an important information of Clean Recipes for Nontoxic Cleaners. Awesome! I need to make something similar for my home. Using Non toxic cleaning products is ideally good when cleaning. This is best way that we can avoid to have side effects of using different cleaning tools and chemicals in our cleaning works. This Aspen Clean Recipes sound good,it will be useful to get us free from intoxication in our household cleaning. Thanks for sharing this valuable recipes. This is an excellent resource - thank you! Pinning it now!